On Tuesday, April 2, TIFF Bell Lightbox hosted the JUNOS for a special showcase celebrating Canadian music on film. 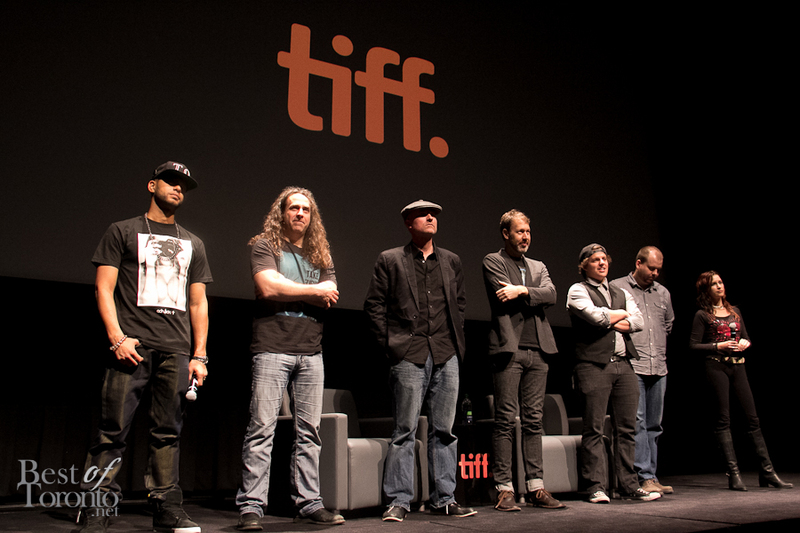 Hosted by MuchMore’s Matt Wells, The JUNOS at TIFF highlighted the creative connections between music and film. 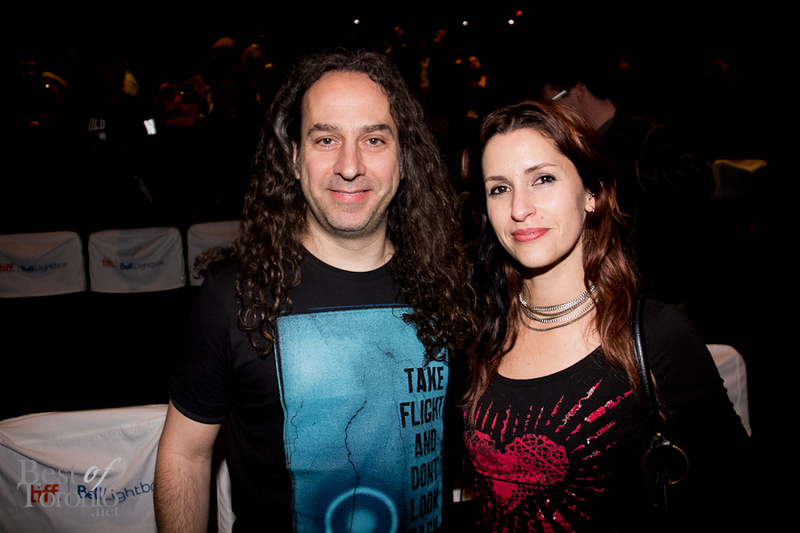 The JUNOS at TIFF showcased the 2013 nominees for “Video of the Year” and “Music DVD of the Year”. The evening featured clips from the nominated films and videos followed by conversations and Q&A’s with their directors. The directors shared their behind-the-scenes stories about life in the director’s chair, and how they turned their creative visions into a reality. 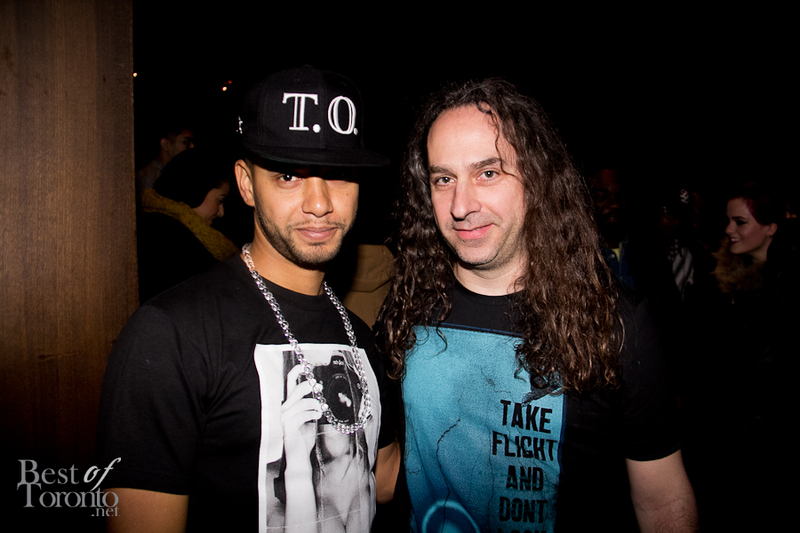 The nominees included: Director X, Video of the Year nominee for Drake’s “HYFR” and renowned video guru for Usher, Kanye West, Jay-Z, Rihanna and many more; Andy Keen, Music DVD of the Year nominee for The Tragically Hip’s documentary “Bobcaygeon”; Ben Knechtel, Music DVD of the Year nominee for Ten Second Epic’s “Better Off”; Margaret Malandruccolo, Video of the Year nominee for Alan Doyle’s “Testify” and Johnny Reid’s “Fire It Up”; Pierre and Francois Lamoureux, Music DVD of the Year nominees for “The Orchestration Project: Pat Metheny”; Sean Wainsteim, Video of the Year nominee for Walk Off The Earth’s “Little Boxes”; and Tim Martin, Music DVD of the Year nominee for Michael Kaeshammer’s concert DVD release, Kaeshammerlive! 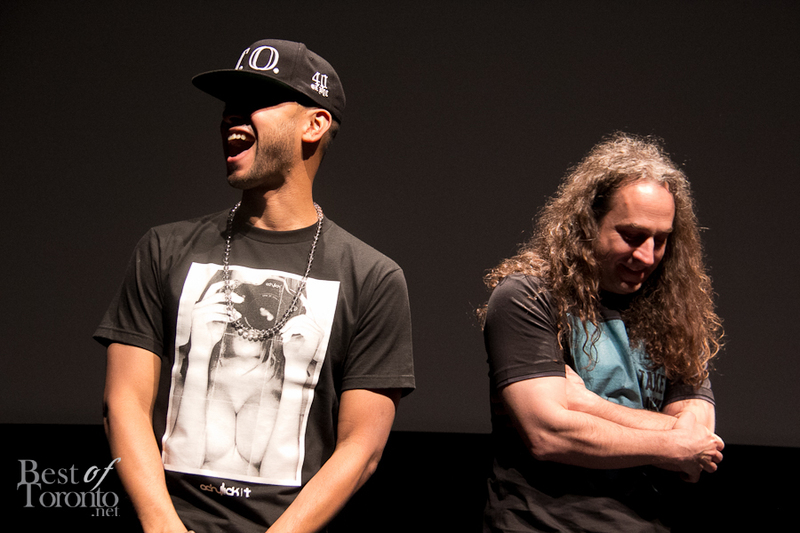 When someone from the audience asked if Director X had to enjoy the music to direct, he said he didn’t need to. He said if someone cared enough to come to him with money it must be good enough to somebody. A few other Juno nominees on stage laughed. Francois Lamoureux agreed and gave his example of working with Slipknot which wasn’t his type of music at first but the more he got into it, the more he appreciated it. Kudos to him! I liked a lot of Slipknot back in the day. Director X revealed that he is currently working with Ciara next and that working with her is interesting because, as with all women, she’s very detail oriented. Alan Doyle’s “Testify” written with Russell Crowe, who’s also a priest in this video. Check out Director X’s video with Drake “HYFR”. Director X said that the partying was unscripted and it got even crazier but they ran out of tape. And just left the rest of what happened to our imagination.